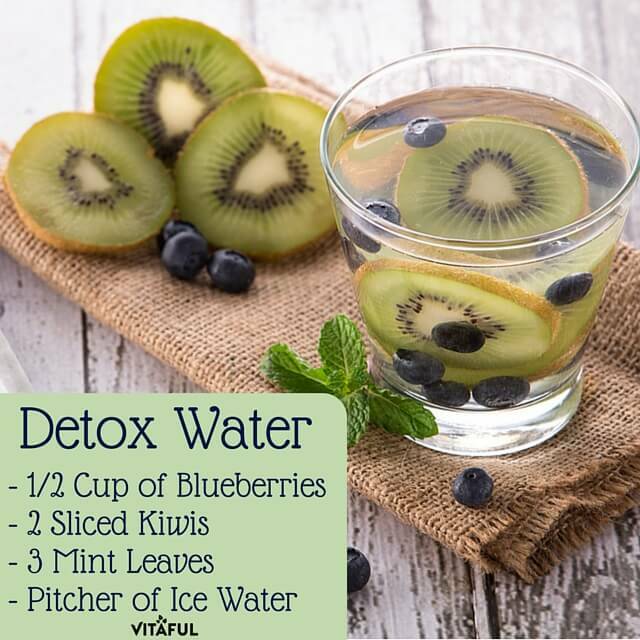 24,407People have completed the Gut Health Assessment. 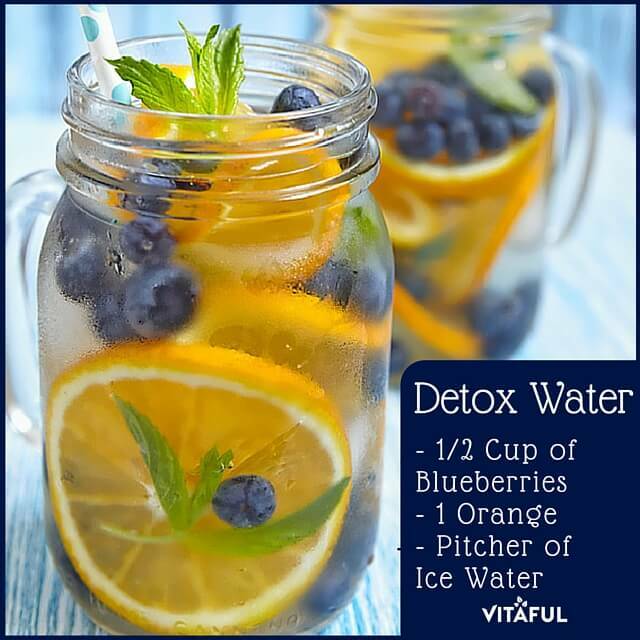 Are you trying to lose weight, improve your digestive health, fight inflammation and boost your immune system? 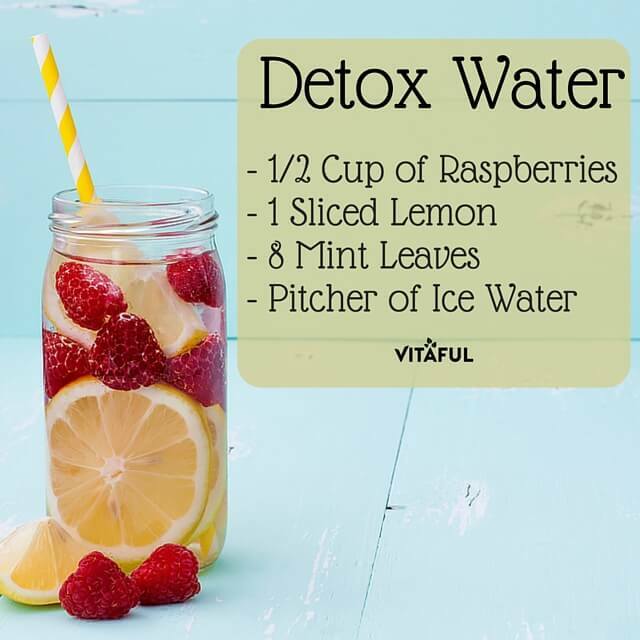 Drinking a tall glass of detox water (or two to three) a day, along with an all-natural cleanse and detox formula, can help you do just that! 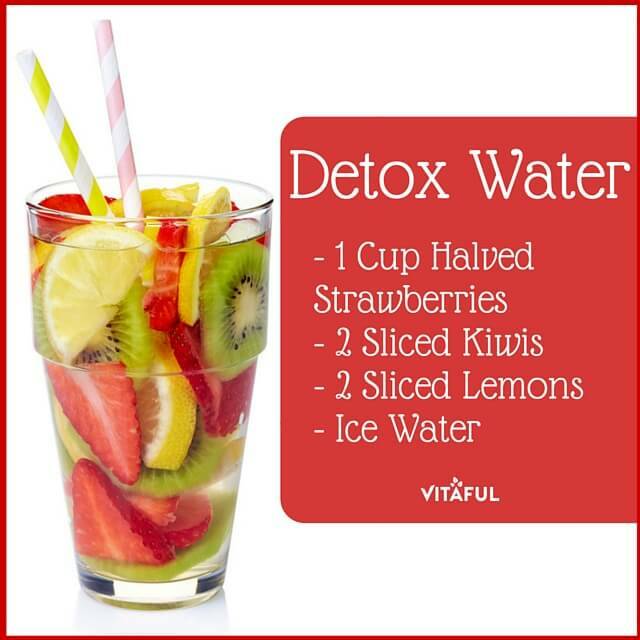 Regular H2O can easily be transformed into delicious detox water by adding fruits, vegetables and herbs. 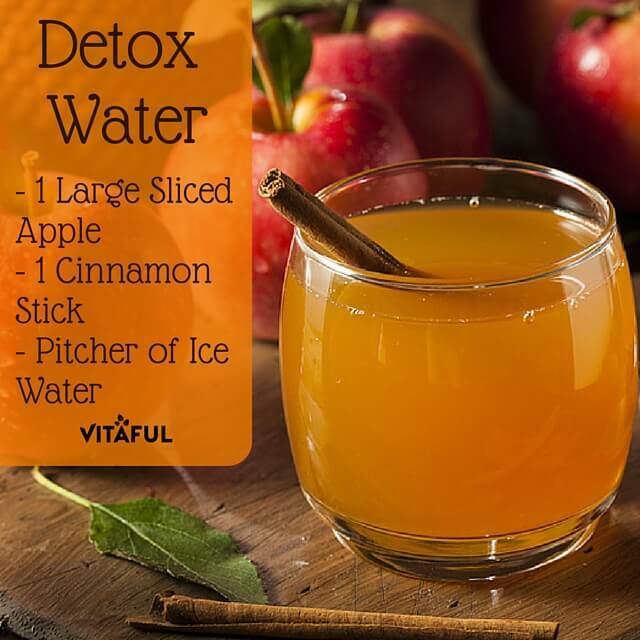 As the ingredients soak, powerful nutrients will release into the water. 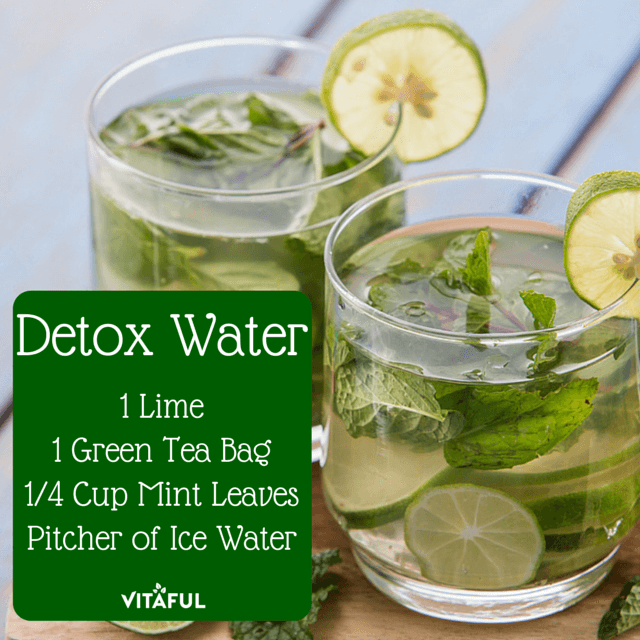 While all detox water recipes aim to flush harmful toxins from the body, certain ingredients add additional benefits. 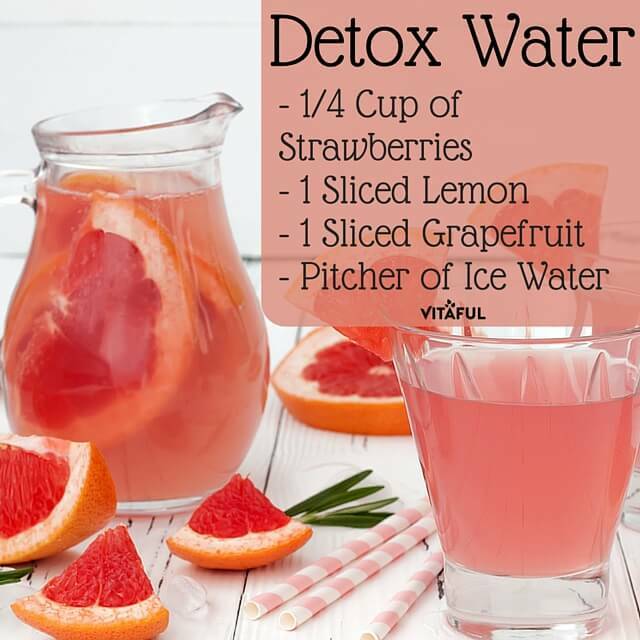 Now that you know the benefits, it’s time to start making these 11 delicious detox water recipes! 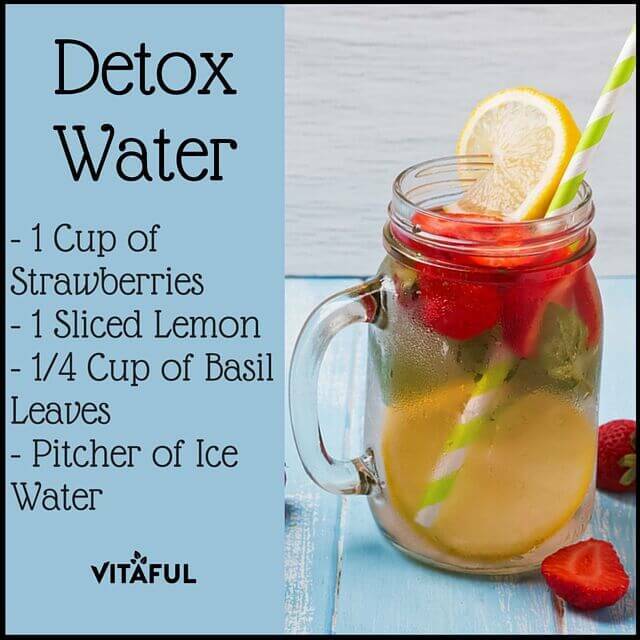 * When making detox water it’s important to let it sit in the refrigerator for at least two hours before drinking. 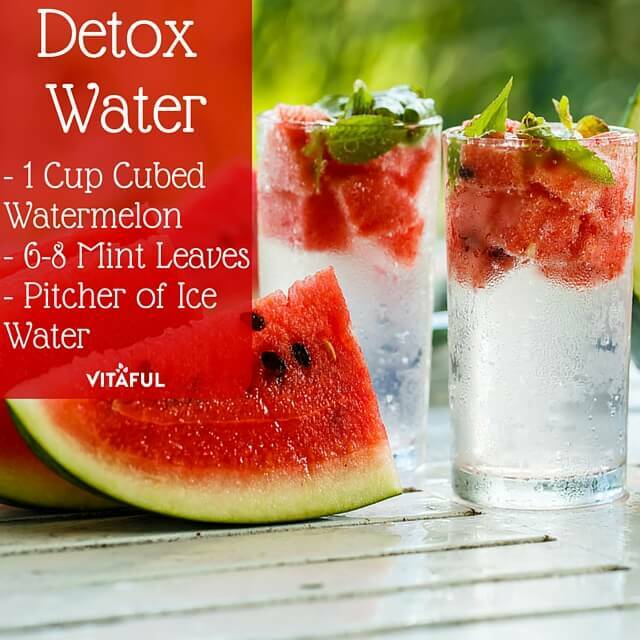 This will allow the nutrients to seep into the water. 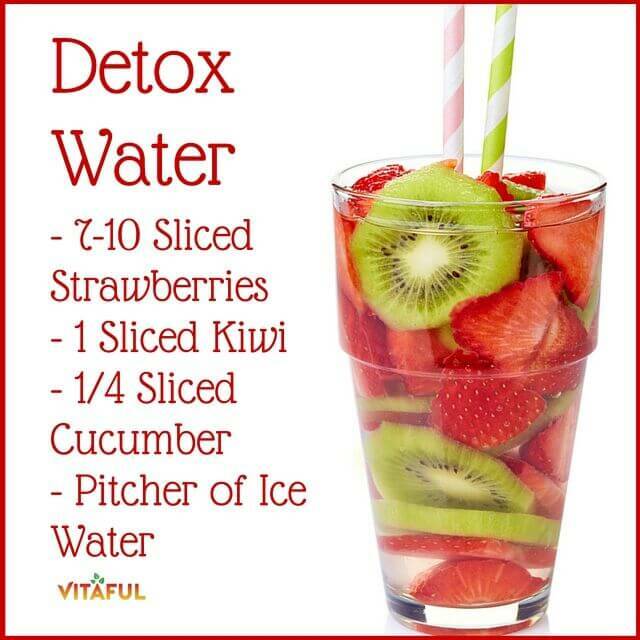 * When making detox water, many people recommend not eating the fruit afterwards. 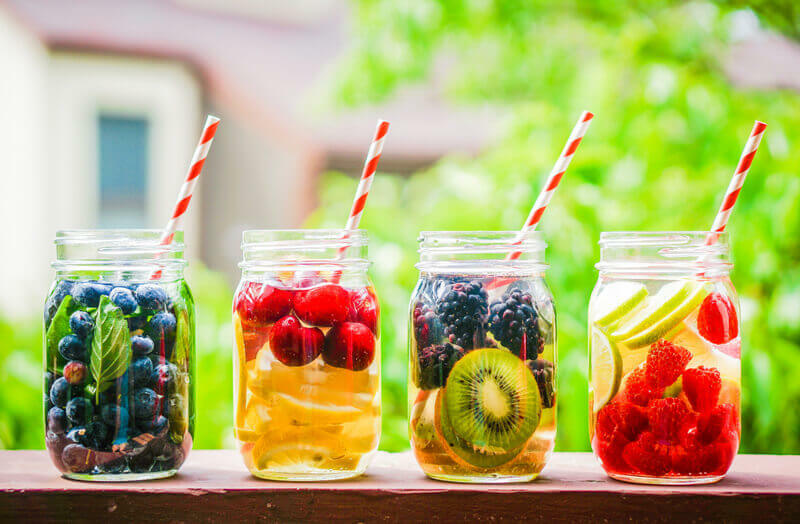 While eating the fruit certainly won’t harm you, it may not have the same flavor or pack the same nutritional punch as it did before. Don’t forget to share your favorite recipe cards with your friends on social media! 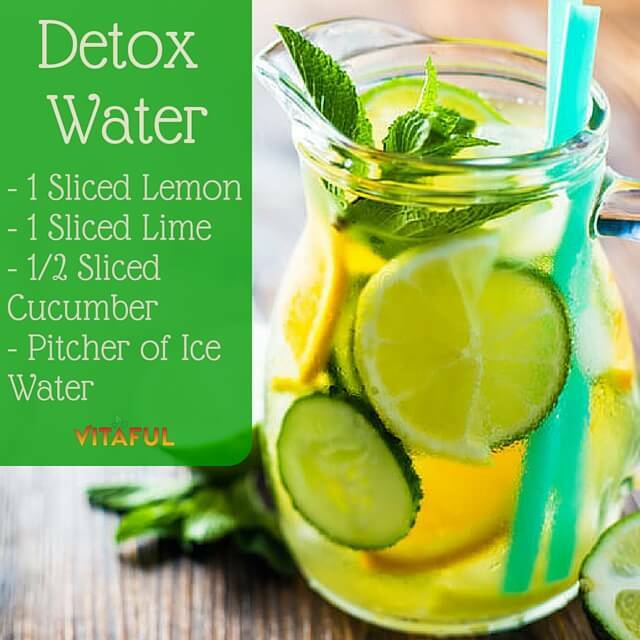 Would you like to learn more about how a total cleanse can help you with your digestive health as well as your overall health?